Lightweight and adaptable connectivity. Everywhere. At e2E, we want to make satellite-enabled communications accessible for everyone. Our new communications technology, e2Eaccess, does just that. 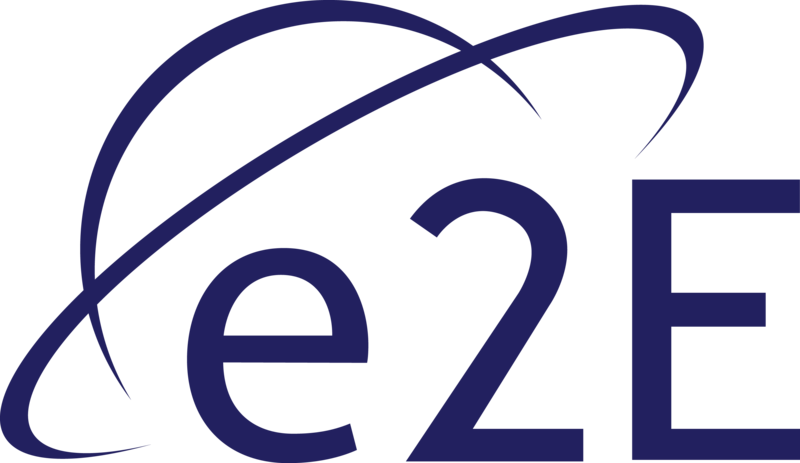 e2E offers a range of low-cost, compact and lightweight communications products which are adaptable for use in a wide range of systems and devices on land, sea, air and space-based applications – such as small satellites, high altitude platforms and unmanned systems. We develop our products to greatly improve connectivity – particularly beyond visual line-of-sight (BVLOS). Our developments happen in-house, quickly – in months, rather than years – so your product can get to market faster. Our software-defined radio infrastructure supports a number of frequency bands including L, S-band up to Ka and Ku-band. e2Eaccess is future-proof, allowing new features and waveforms and features and waveforms to be uploaded easily and quickly, without needing to redesign the hardware. It can be customised to your needs, with a number of SWaP-out modules which can be procured individually or as a unit.